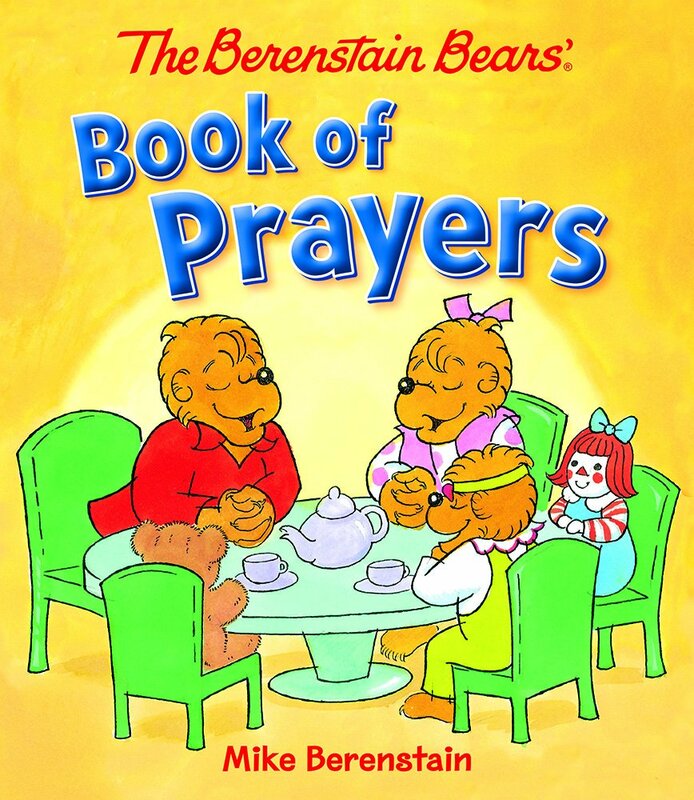 This entry was posted in Christian Books, Christian Children Books, Christian Youth Books and tagged Berenstain Bears, Board Book, Children, Christian, Christian Author, Christian Book Review, Christian Contemporary, Christian Non-fiction, Devotional, Inspirational, Mike Berenstain, Prayers by Savurbks. Bookmark the permalink. OK I just love these stories and bears!!! I so agree! It is a great addition to the Berenstain Bears’ collection!